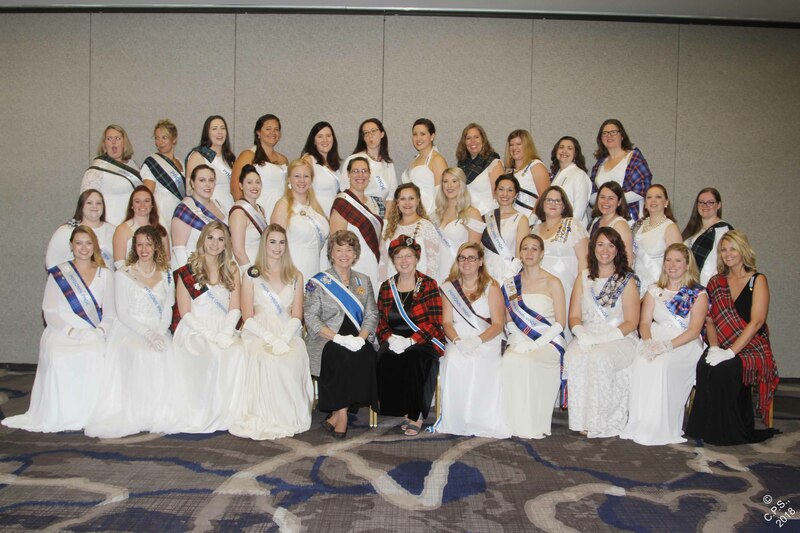 The New York State Conference convened in Rochester, New York, September 21 to 23, 2018. 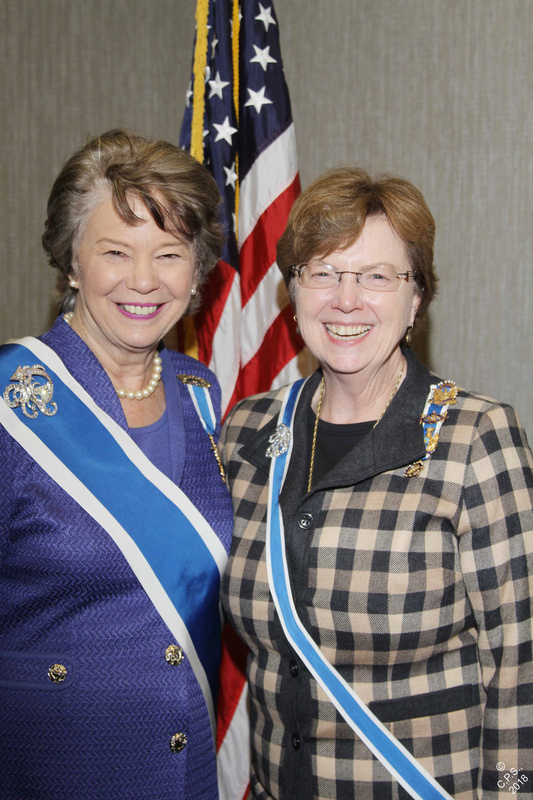 The New York Daughters were so pleased to have as our guest President General Ann Turner Dillon as well as visiting State Regents Leslie Miller, Kentucky; Elizabeth (Liz) Hotchkiss, Maine; Cynthia McNamara, Mississippi; and Judith Surber, Virginia. The theme of this Conference was Patriotism and the motto “Pro Liberate” which is the motto found on the State Regent’s Family Crest. Pages from New York and across the country cared for our guests. Encouraging these Juniors/Pages to participate and to be able provide funds for them is one facet of my State Regent’s Project. The “burnt over” region refers to this part of New York. In the early Nineteenth Century, many new religious movements were born as well as “social radicalism.” Attendees at the Conference had opportunity to visit the Genesee Country Museum depicting settlement of this area from 1790 through 1820 or the Sonnenberg Mansion, which was the Victorian summer home of Frederick Ferris Thompson founder of what is now Citibank. FamilyTree DNA presented a program on use of DNA for heritage society applications. A program by the Friends of Mount Hope Cemetery discussed the genealogy of the cemetery as well as its importance as the trail of the Seneca Indians from the Bristol Hills south of Rochester to Lake Ontario. Susan B. Anthony and Frederick Douglas and are buried in this unique city cemetery; as well as Lt. Thomas Boyd and Sgt. Michael Parker, of the Clinton-Sullivan Campaign during the American Revolution, along with other soldiers from the American Revolution. In Groveland Hill, Livingston County, I plan to place a marker at the Ambushcade Monument to honor Lt. Boyd and Sgt. Parker. Friday Morning began with the State Family Breakfast. All Honorary State Regents present received bound volumes of their three State Yearbooks as part of my State Regent’s Project of scanning, digitizing and binding all State Histories and Yearbooks. These Histories and Yearbooks will soon be available on the New York State Members Website. 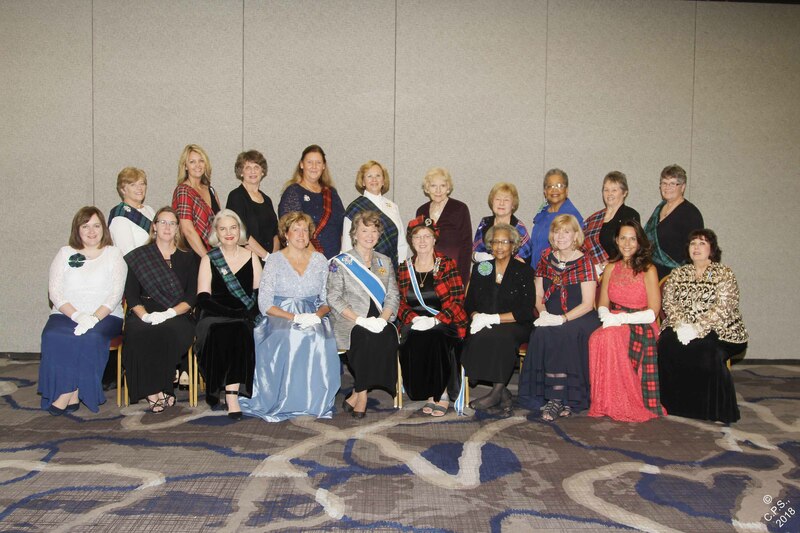 Friday Night was the “Gathering of the Clans.” All attendees wore swatches of their family tartan or the DAR Tartan. Many daughters discovered relatives wearing “their” family tartan! The President General, the New York State Board of Management, visiting State Regents and State Honorary Regents entered the Hall proceeded by Bagpipes and Drums. The Speaker, Gary Beikirch, is a Medal of Honor Recipient. He spoke on what the Medal of Honor allows him to do; it allows him to Honor God.